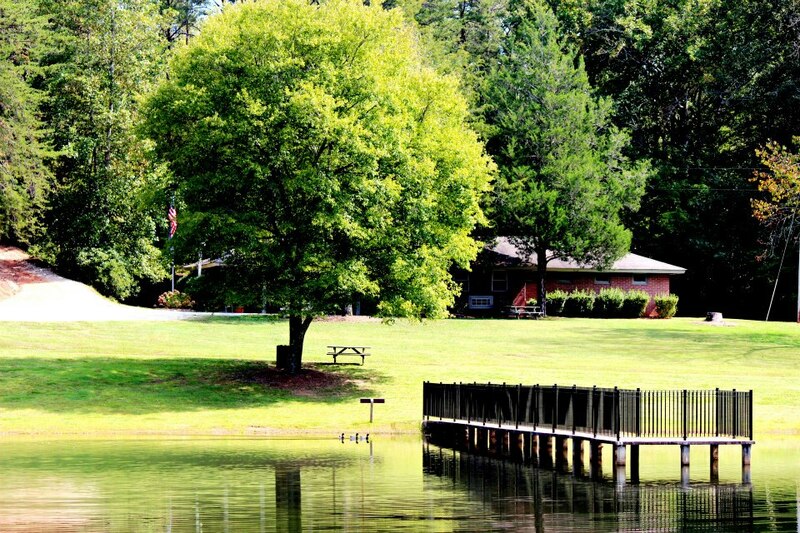 Located in Northern Greenville County in the rolling foothills of the Blue Ridge Mountains, Pleasant Ridge Park is home to a fishing lake, mountain biking/hiking trail, and Pleasant Ridge Camp and Retreat Center. Night Riding: until 10 pm on Tuesdays and Thursdays. On Friday May 3 through Sunday May 5 the Knock on Wood Ultra series will be holding a trail running event at Pleasant Ridge. 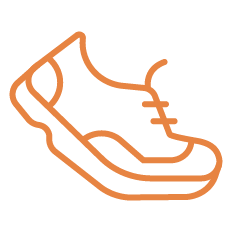 This event will host between 250 and 300 participants in running events from kids races up to a 100 mile ultra-event. The JFA Trail will be closed to use by hikers and bikers during the event to ensure the safety of the runners. Please help us share the word about this event. Questions please call Pleasant Ridge Camp and Retreat Center at 864 660 1065. Prior to trail use please visit one of our two trail kiosk for more detailed information on our trails. The JFA trail is a 6 mile trail loop around Pleasant Ridge Park open to hikers and mountain bikers 7 days a week during park hours. The JFA Trail is directional and rotates monthly – hikers and bikers travel in opposite directions. Users may access the JFA trail from the head at Shelter 1 parking or via Mill Creek Path at Shelter 2 and 3 parking. Sassy’s Pass is a .5 mile and is a part of the JFA trail. Sassy’s Pass provides a less steep option to the upper sections of the trail system. Leroy Smith Nature Trail is the first trail built at Pleasant Ridge Park. This .58 mile trail offers access to Pleasant Ridge Falls as well as access to the fishing lake; via the Leroy Smith Lake Trail .03 miles. This trail is accessible from shelter 1 parking and is a loop trail that ends near where it begins. Direction of use for the Leroy Smith Trail is always clockwise. Mill Creek Path is a paved path that is .62 miles and is an out and back trail. Primary access to Mill Creek Path is from Shelter 2 and 3 parking; it may also be accessed from the JFA Trail at two points. Mill Creek Path is open to all users and is bidirectional. 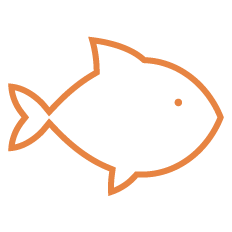 A South Carolina Fishing License is required for anyone 16 years of age or older. No more than 5 Trout, Bass, or Catfish in any combination per day, per person in possession at any time. No more than 8 Bream per person, per day can be taken. Only Bass and Catfish longer than 16 inches may be kept. Please throw all litter in the nearest trash can. 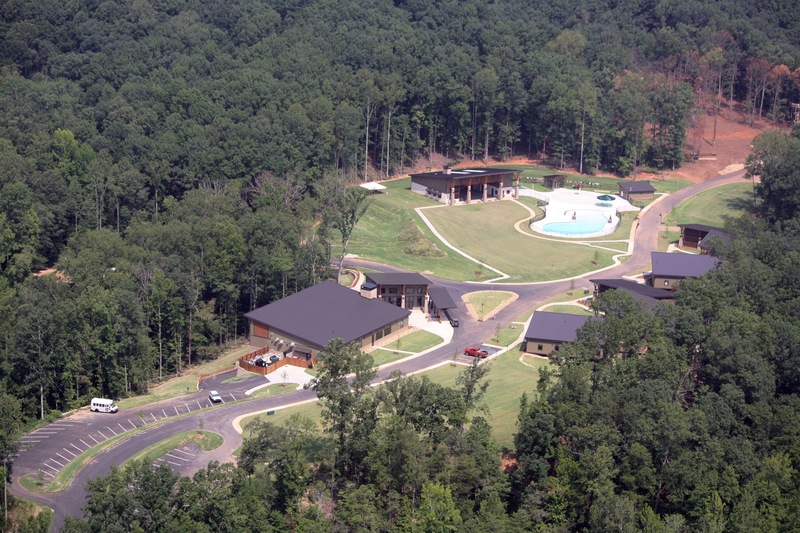 The Pleasant Ridge Camp & Retreat Center is located at Pleasant Ridge Park. 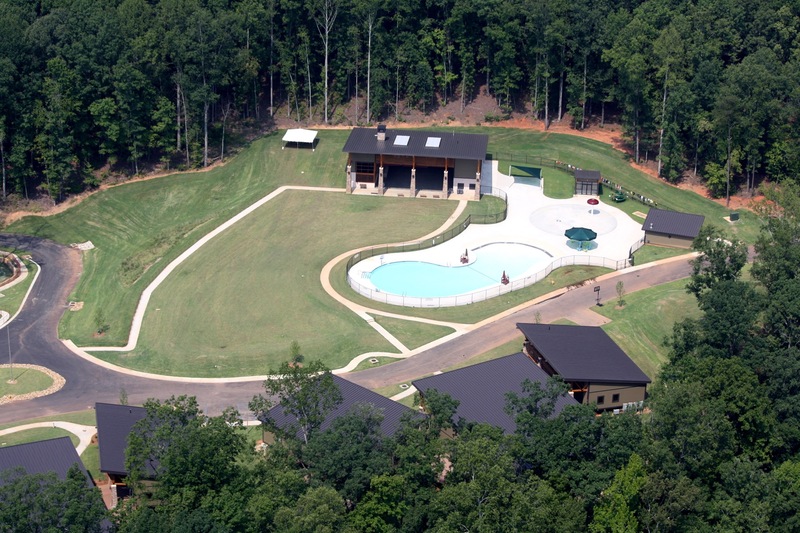 This facility can be rented by the public for retreats, weddings, family reunions and other events. 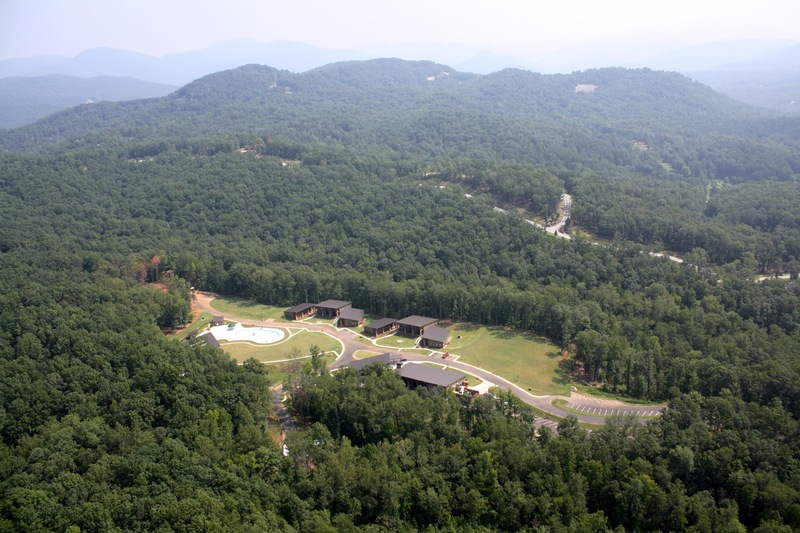 Click here for more information about the Pleasant Ridge Camp & Retreat Center. 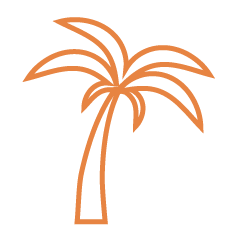 Contact Marty at [email protected] if you are interested in helping out at the park. Register to be a Park Heroes here to hear about volunteer opportunities with Greenville County Rec throughout the year. 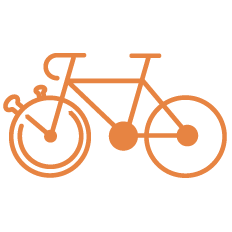 Join and follow Upstate SORBA for trail building projects on the JFA Trail and other mountain bike trails in the Upstate. 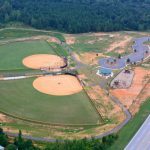 This 240 acre park is Greenville County Rec’s jewel in the foothills of the Blue Ridge Mountains. It was developed by the SC Commission of Forestry and the SC Department of Parks, Recreation, & Tourism in the 1940’s to promote tourism in the Upstate. The park was established for the African American community. 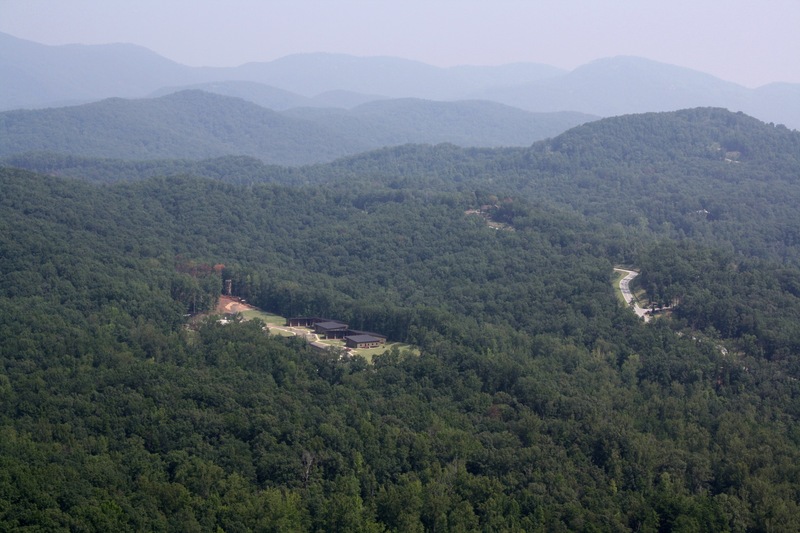 Neighboring Paris Mountain State Park was built for the white community. In the 1960’s both parks integrated. 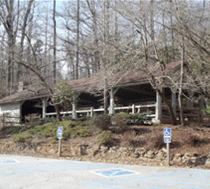 In 1985 the State decided that other parks like Jones Gap within 30 miles of Pleasant Ridge were capturing most of the tourism traffic and offered Pleasant Ridge to Greenville County Rec. 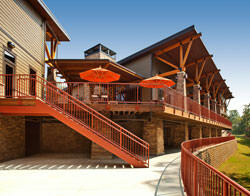 The park has since been a favorite get-away for local residents, just 40 minutes from downtown Greenville. 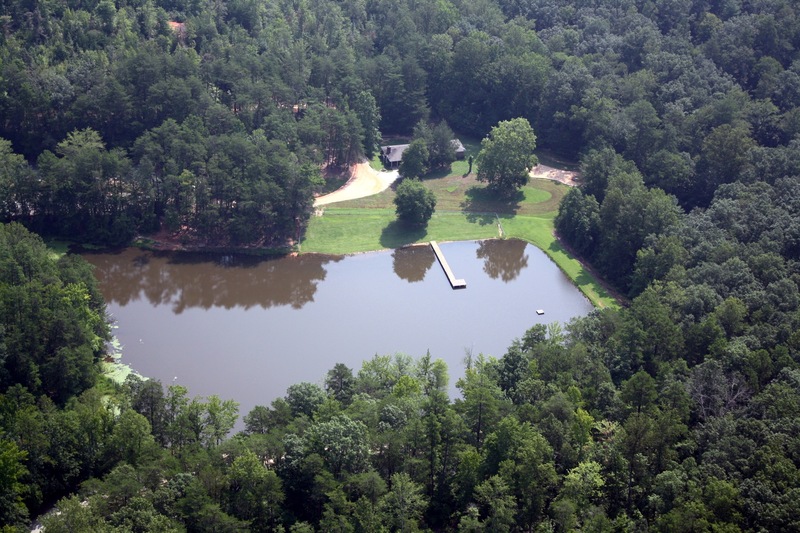 A 4 acre lake offers great fishing. There are also cabins, picnic shelters, trails, and a playground. Pleasant Ridge Park also offers the new Pleasant Ridge Camp and Retreat Center which is home to Camp Spearhead and Camp Courage. 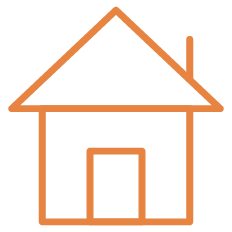 Camp Spearhead provides residential camping experiences for youth and adults with special needs and disabilities. Camp Courage provides camp experiences for youth with cancer and or other blood disorders. 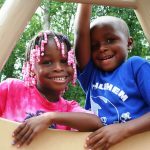 Funding for the Pleasant Ridge Camp & Retreat Center was made possible through the supplemental funding from Greenville County Council, the Greenville County Hospitality Tax, an allocation from the State of South Carolina, the Cliffs Communities, and the generosity of our community. 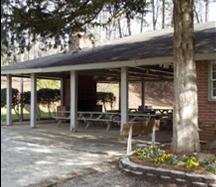 This shelter has a grill, fireplace, electrical power, 12 picnic tables, and can accommodate approximately 72 people. Restrooms are within 50 feet of the shelter. 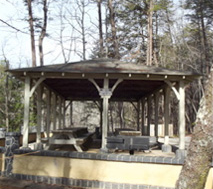 This shelter has a grill, electrical power, 8 picnic tables, and and can accommodate approximately 60 people. Restrooms are not adjacent to the shelter. Parking is not permitted at the shelter, but drop off if allowed. This shelter is not available between Dec. 1st and March 1st. This shelter has restrooms, a grill, fireplace, electrical power, horseshoe pits, 8 picnic tables, and can accommodate 48 people. Restrooms are adjacent to the shelter. 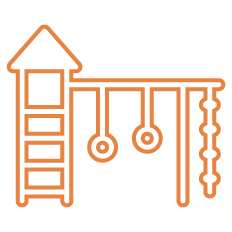 The playground is approximately 100 feet from the shelter. Parking is not permitted at the shelter but drop off is allowed. This shelter is not available between Dec. 1 and March 1. Cost: $100.00. Additional fees & permits may be required, depending on size and scope of event.